We love everything about the skydiving experience. 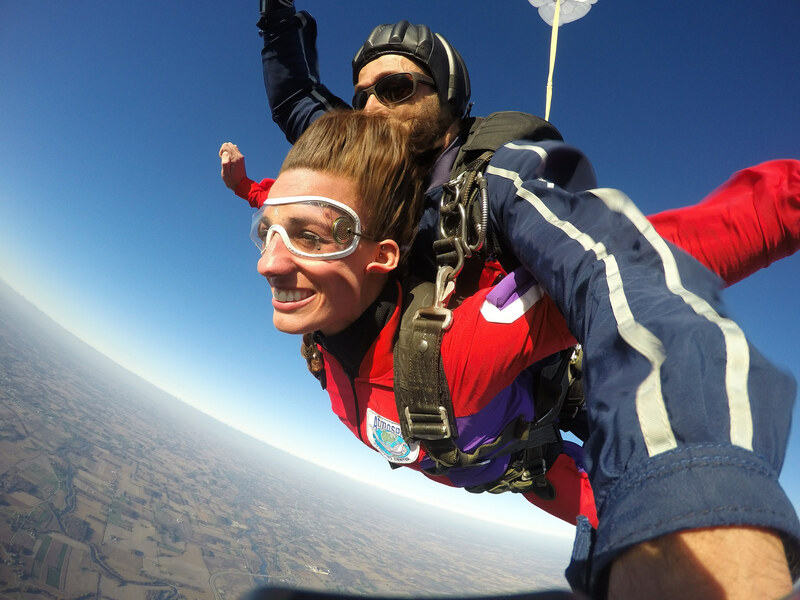 From the second we get to meet a new student and give them the intro to the skydiving harness and gear, to the moment they high-five us on the field after completing their first tandem skydive – and everything in between. To us, there is a beauty to the skydiving experience that defies words. You can only feel it, smell it, hear it, sense it. But we tried to communicate it with below video nonetheless. We hope you like it, and invite you to come revel with us. See you at the dropzone!